Tucked away in 45 Tai Thong Cres, Sennett Estate, Singapore 347866 lies 姑妈家 , Gu Ma Jia is an eatery where photos upon photos of mediacorp celebs with founder and chef, “Gu Ma” adorns the wall. The founder, affectionately known as Gu Ma, has for more than 3 decades of cooking experience selling her signature chicken rice and wanton noodles, prior to the establishment of Gu Ma Jia. Gu Ma loves to share her delicious home-cooked food from Gu Ma’s private kitchen, mostly secret recipes which are served to customers to foster strong bonding among friends, families and colleagues Gu Ma Jia’s ingredients and seafood used for cooking are handpicked by Gu Ma and her team from the wholesale market daily, ensuring that only the best ingredients are picked to guarantee freshness and taste. I loved the rose wine pork ribs they serve up! 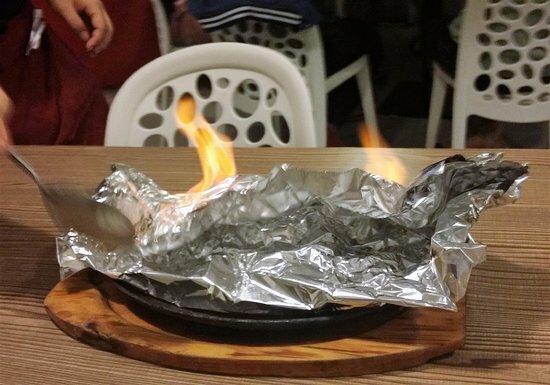 flambe styled! 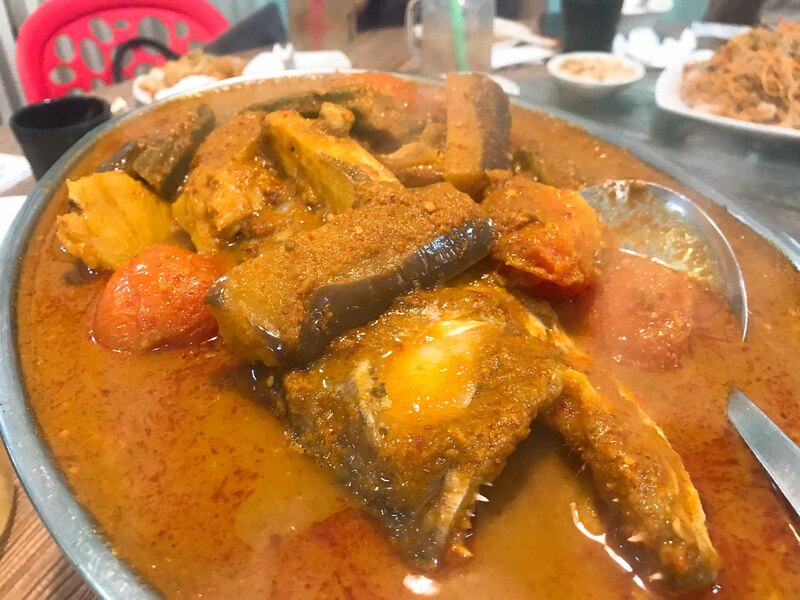 Another immaculate and hard to find dish is Assam Fish which 姑妈家 serves up! 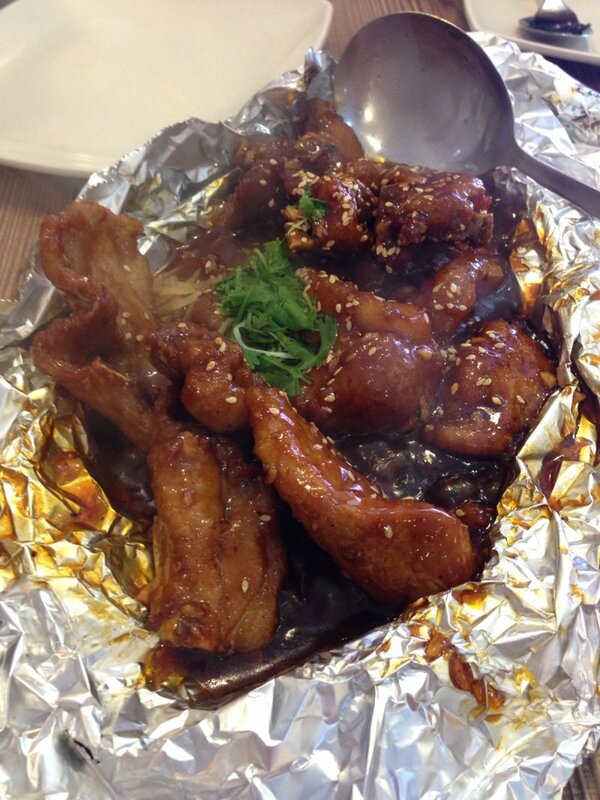 Tangy, and appetizing, this dish we polished clean really fast. 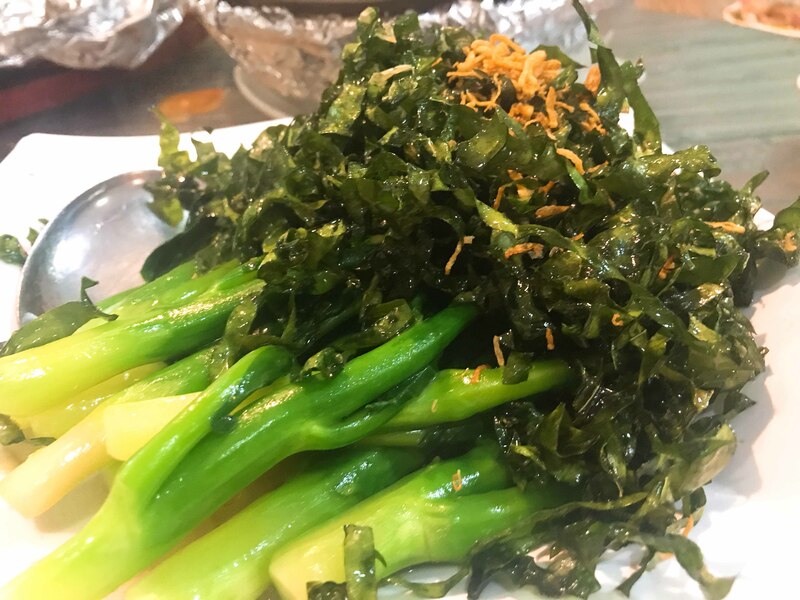 If you love your greens you’ll appreciate their spin on kailan! Served in a creative way where the leaves are deep fried and shredded , and the juicy stems boiled and lightly fried perhaps. Nice take on this! 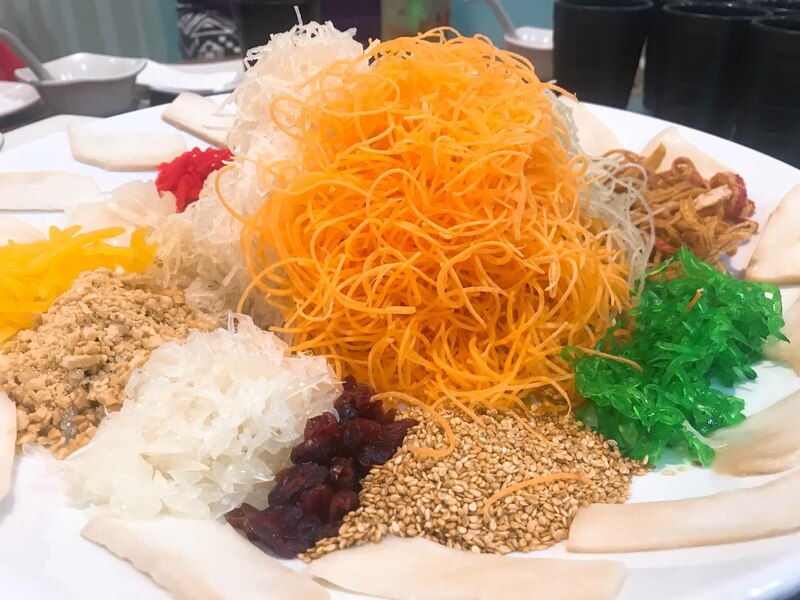 For those looking for a less sweet version of yusheng, 姑妈家’s version is quite cool, contains dried mango and all ! not bad not bad! Thank you for hosting us to try your CNY menu 姑妈家 and team. https://wa.me/6583550476, email sales@gumajia.com.sg or call 62852023 to enquire more about their CNY set menus etc! Looking for a party planner for your child's birthday party? Look no further! 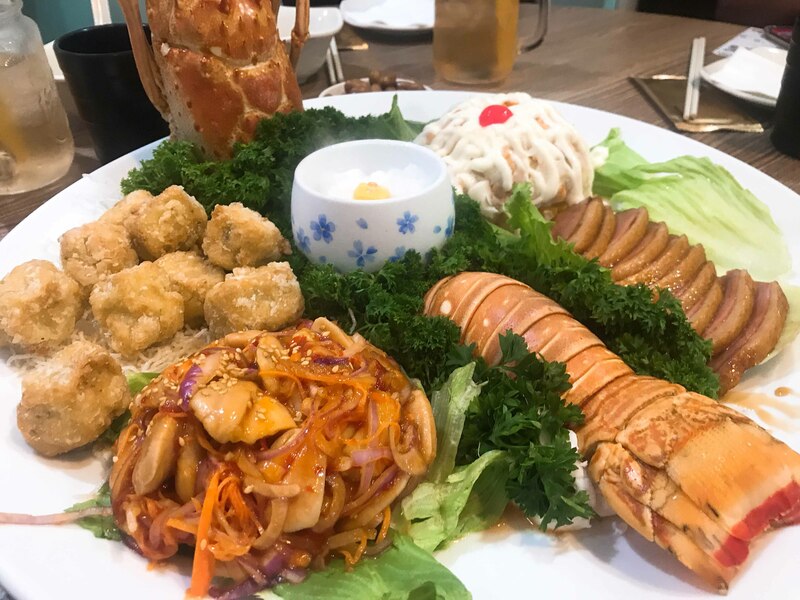 Claw Mookata $19.90 Buffet With FREE-FLOW Seafood, Grill Meat & More!